I'm in an area with modest cell reception and the landing page indicates signal strength of between -85 to -100 dBm. The LCD screen on the device indicates up to three bars and shows roaming. When I try to connect my computer to the device, the LED flashes green and the landing page shows 3G "Connecting". However, it never connects. 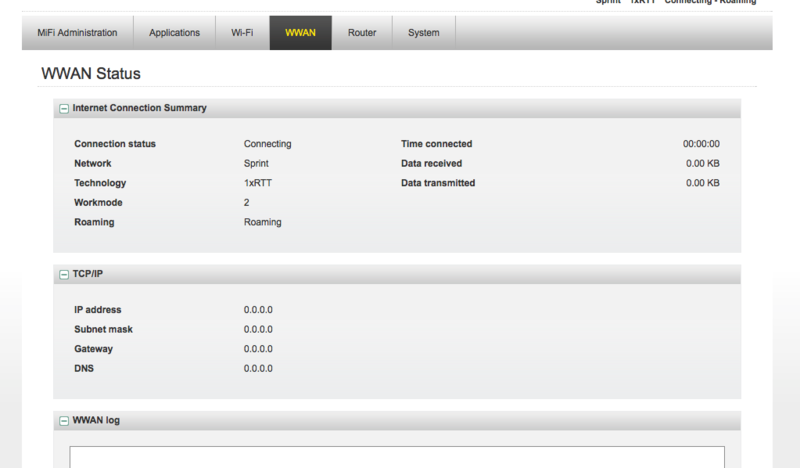 Does this simply sound like a signal strength issue? If so, has anyone tried a cellular signal booster/repeater? I don't think FP service allows roaming. So I guess my question for FP Support is: what are my options? If there's anyone listening. A possible solution would be to use a cellular booster/repeater. Does anyone have experience with one?